Since 1954, Tolomatic has been manufacturing innovative automation components. From gearboxes and brakes to pneumatic actuators and complete electrical linear motion systems, Tolomatic motion solutions are moving businesses forward. 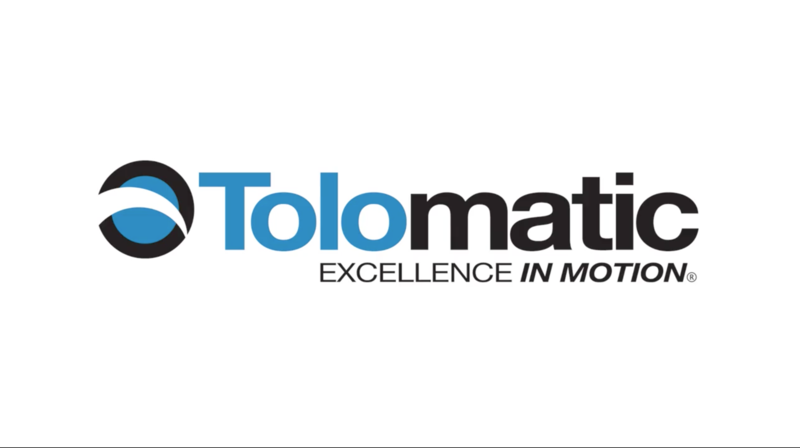 Learn more about Tolomatic’s linear motion and industrial automation products by watching this video explaining their process, partnerships, and mission.